A fantastic night with Clifton Softball this time back at Channings Hotel in Clifton. 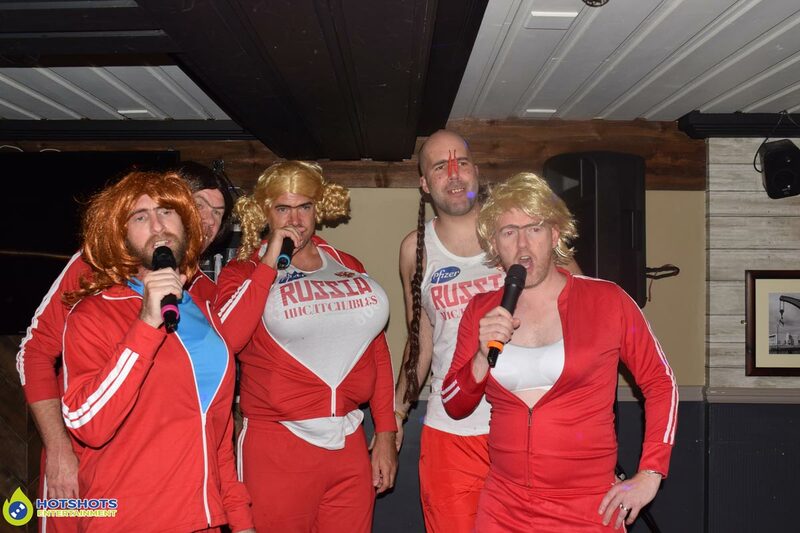 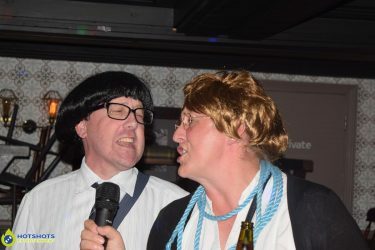 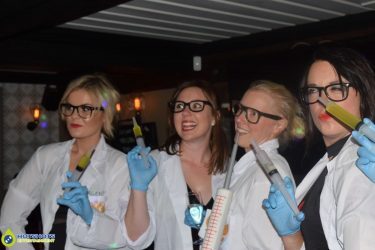 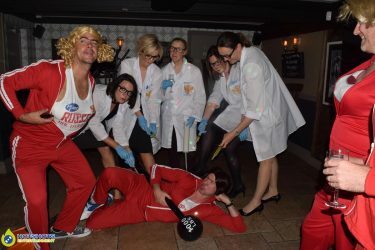 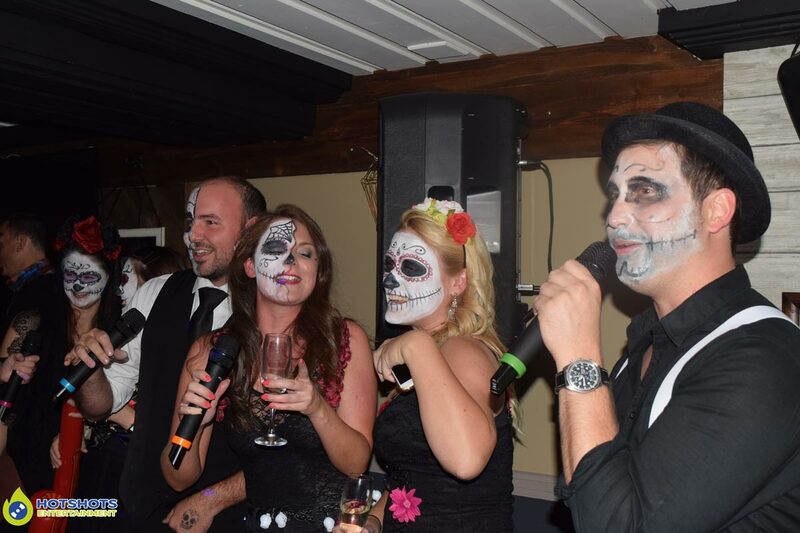 Hotshots Entertainment got booked in for a karaoke disco & they did not disappoint, with some really good fancy dress costumes, every year they always dress up really well & always up for a laugh. 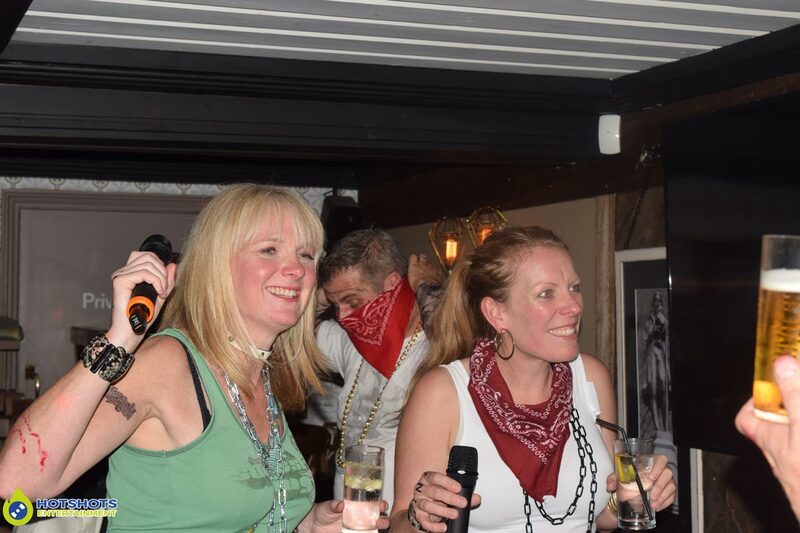 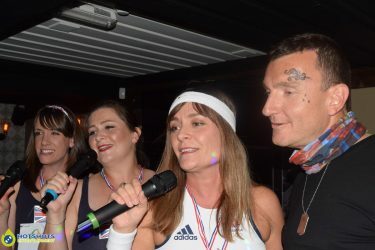 With the teams singing along to their favourite songs in fancy dress was something else, the main teams singing were The Uncatchables & Too Many Gangsters , along with The Stalkers, Los Banditos & loads more. 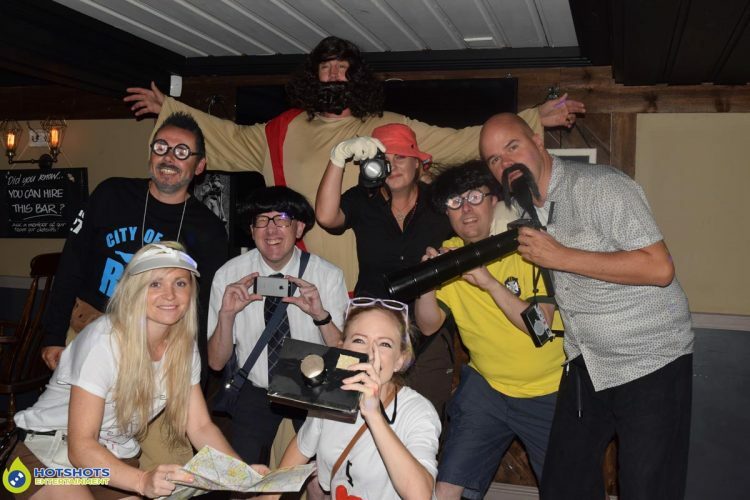 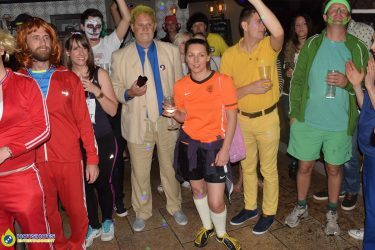 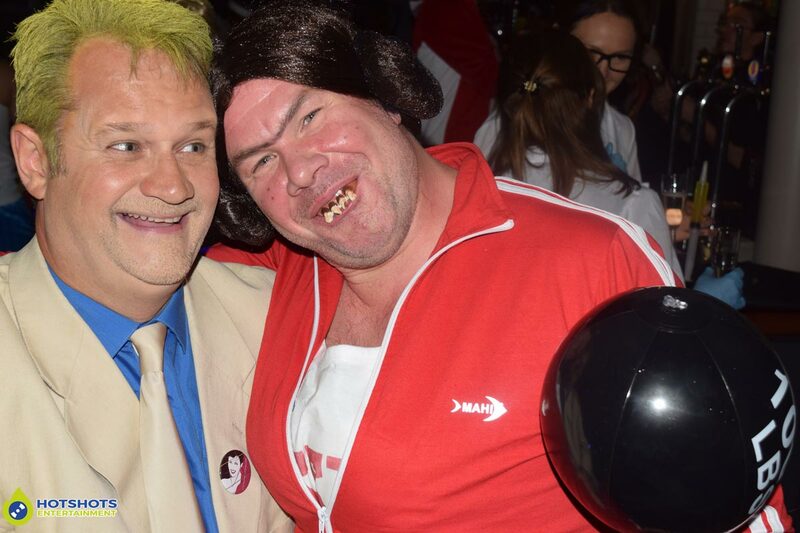 They had a team & single fancy dress which they asked me to judge, so I know who were the winning team were The Uncatchables & the single fancy dress prize went to Disco Dave (well that’s what I called him). I look forward to seeing you all next year, all the best.